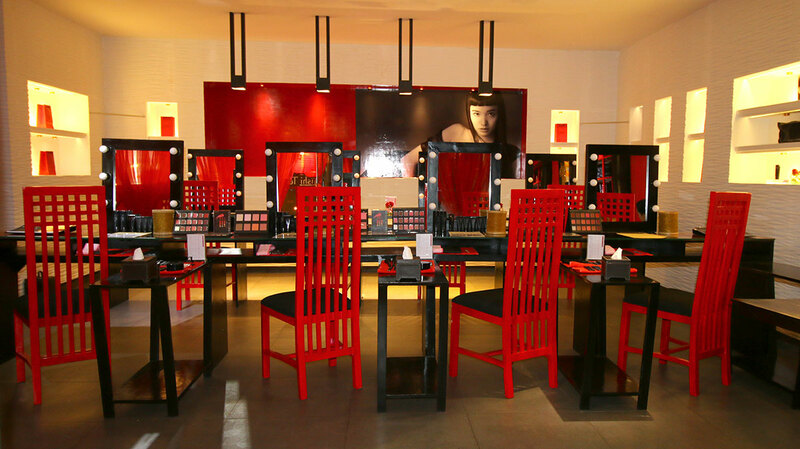 The first and only Shiseido Make Up Academy in Indonesia is now open at Kupu Kupu Jimbaran in Bali. Shiseido Make Up Academy is not only teaching personal make up, but also, to teach customer becoming a Make Up Artist. Shiseido Make Up presents Japanese style colouring which delivering an elegance make up colouring to the customer. The Make Up Academy is not only teaching customer about makeup, but also, delivering a make-up service for Morning Soft Make-Up Look, Afternoon Complexion Perfector, and Night Glamorous Look by the make up artist.